In a battle between multiple foes, once the power moves start, it’s hard to see more than a few moves into the future. Take, for instance, Time Warner’s tangle with political and “gangsta” rap in the ’90s. Ice-T, a well-respected Warner Bros. artist, creates a heavy metal group called Body Count, and releases a song called “Cop Killer” as a revenge fantasy for many of the same brutal police actions that led to the Los Angeles riots of 1992. An enterprising cop in Dallas, acting alone, calls for a boycott of Time Warner because of the song. His fellow officers pick up the challenge and within weeks, a nationwide boycott is a reality. A huge face-off ensues at the Time Warner yearly board meeting, which ends in a stalemate. But the episode so rattled Ice-T that the artist voluntarily pulled his record from store shelves. The episode spooked Time Warner, too. Three years later, when protests against their Interscope artists Tupac and Snoop Dogg reached a fever pitch, Time Warner was all too eager to dump Interscope altogether. 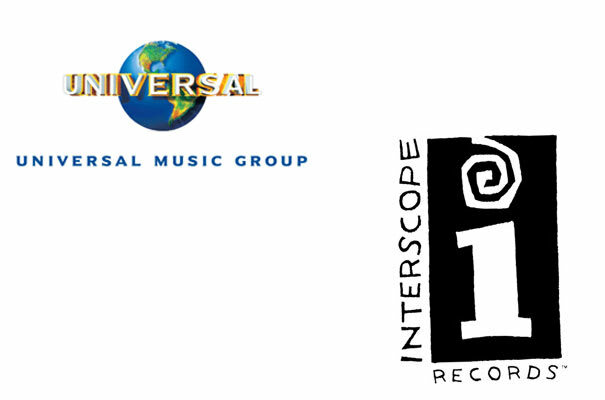 The ultimate power move, however, came in the aftermath, when Interscope was quickly snapped up by Universal Music Group for $200 million. Interscope and hip-hop were the true winners in this scenario, which proved that hip-hop was too profitable to be killed by political interests. In the capitalist, corporate world, hip-hop squelched at one company would simply shift to another.